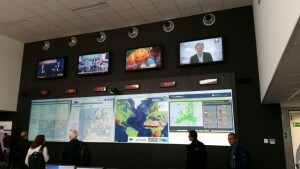 The MIRG-EX project group visited the ERCC (Emergency Response Coordination Centre) in Brussels. 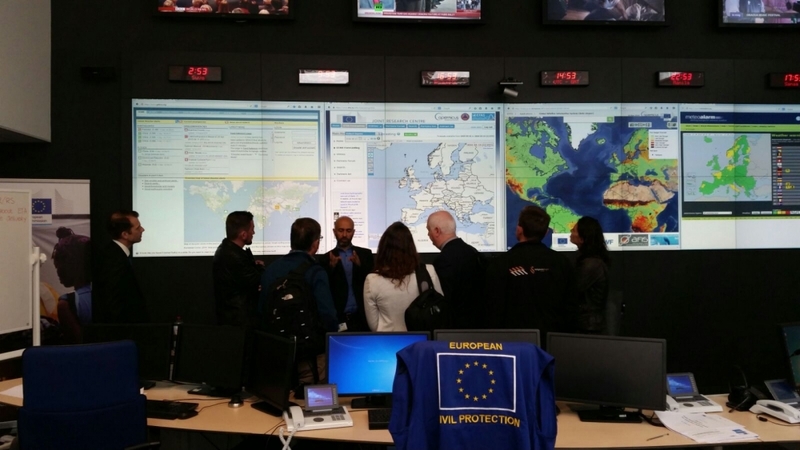 The tour gave the team a proper view of how the ERCC collects information on emergencies and coordinates international response. 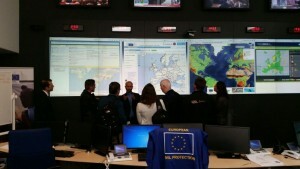 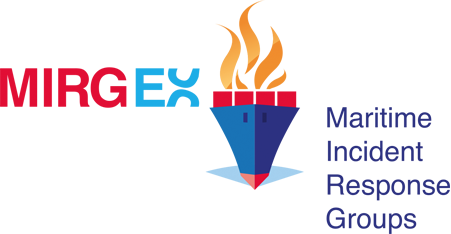 Very inspiring for our October Full Scale Exercise.